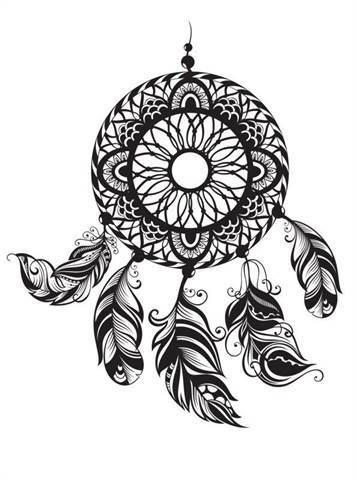 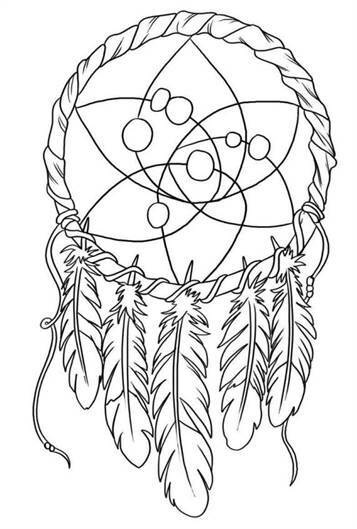 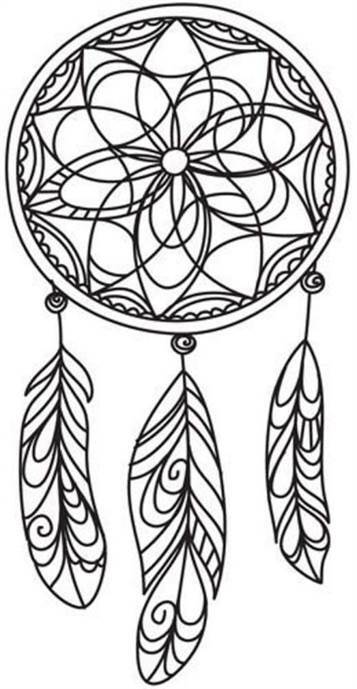 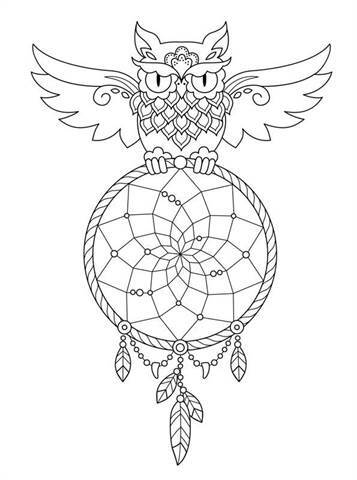 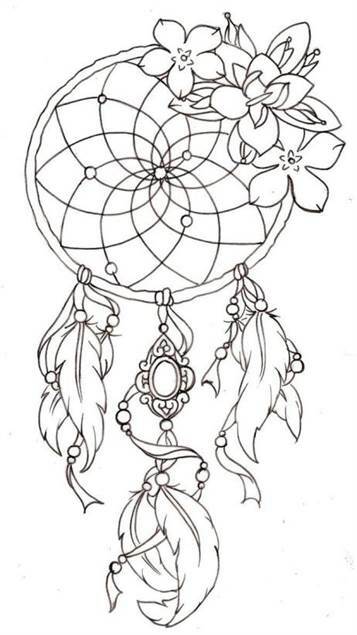 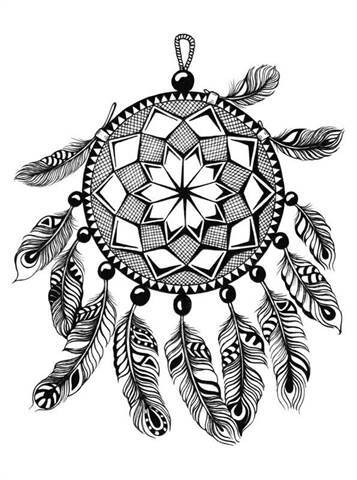 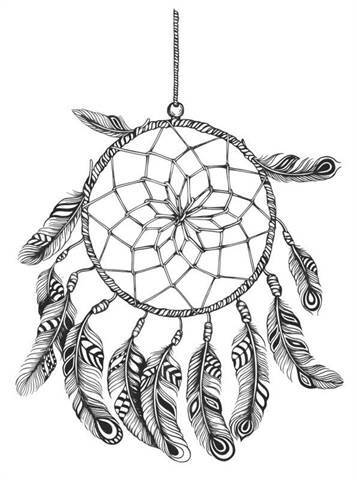 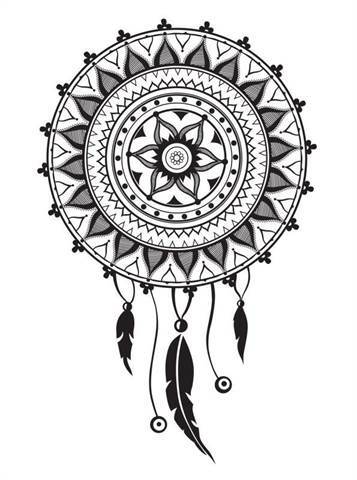 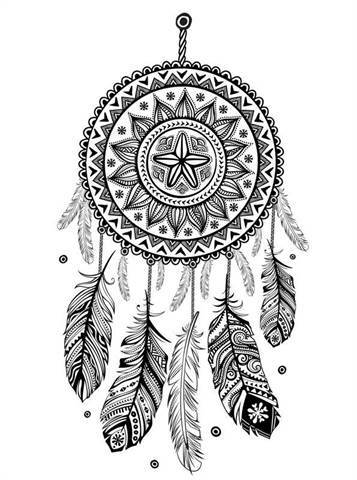 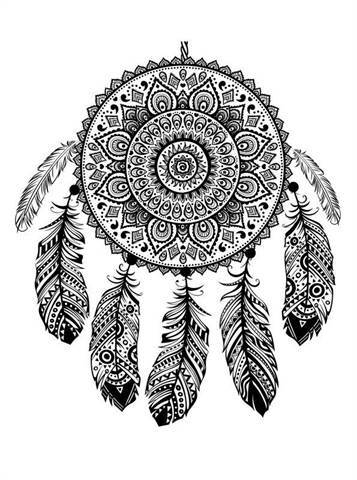 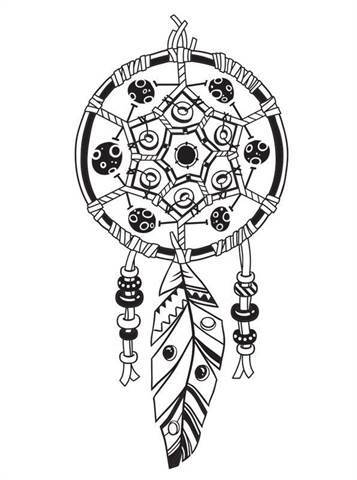 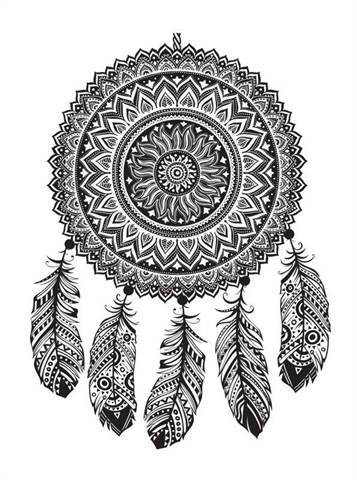 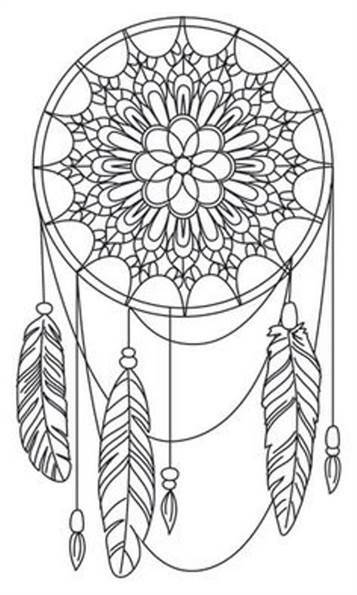 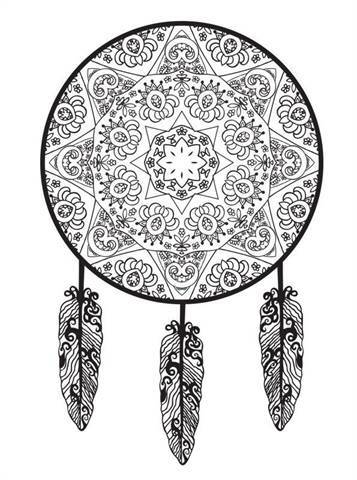 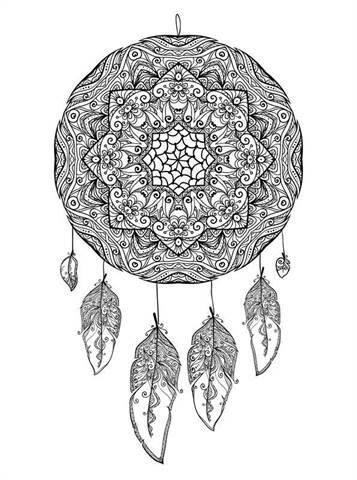 Coloring pages of dream catchers. 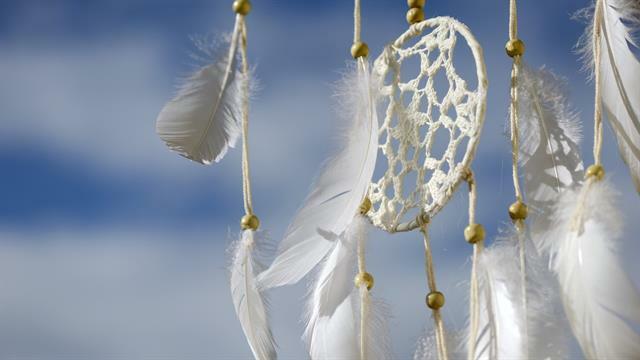 Dream catchers are a Native American tradition, if you hang above your bed, the bad dreams are caught. 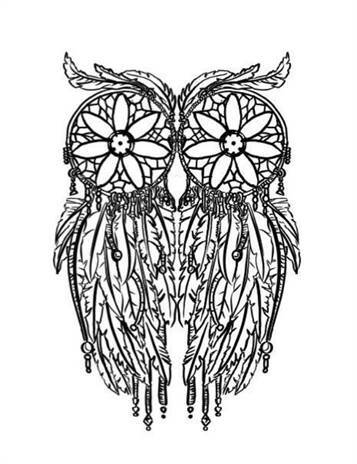 Whether that is true or not we do not know, but at least fun to color.